Gov. Andrew Cuomo spoke publicly for the first time since his former closest aide was convicted of running two bribery schemes while working for the governor and managing Cuomo’s re-election campaign. Gov. 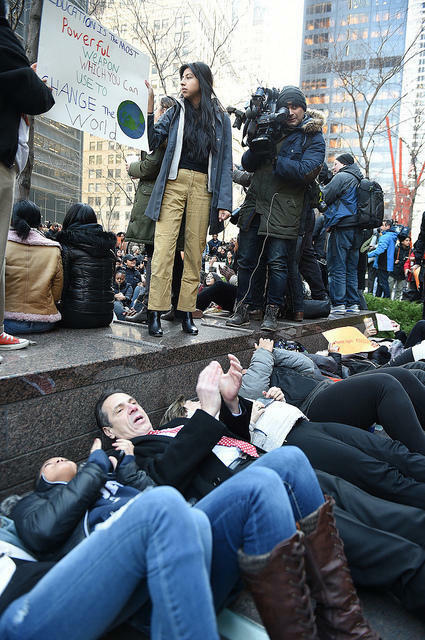 Andrew Cuomo participated in a protest over recent school shootings in New York City on Wednesday. “He has two young daughters who are going to have to live with this trauma,” Cuomo said during questions from reporters at an unrelated event in New York City. But the governor said Percoco acted on his own. “This is a total aberration from the people who work in the administration,” Cuomo said. The trial also highlighted Percoco’s frequent use of state government offices while he was off the state payroll in 2014 and managing Cuomo’s re-election campaign, a potential violation of state laws. Cuomo said he thought Percoco was doing “transitional work” in the office and tying up loose ends from his old job, which Cuomo said is allowed. He said, if Percoco was doing more than that, then it was wrong. “The truth is that Governor Cuomo knew Joe Percoco was working for private clients, yet allowed him to continue acting as his chief enforcer and employee of the state,” Cox said in a statement. Sen. John DeFrancisco, who also is a Republican candidate for governor, called Cuomo's explanation "preposterous." A lawyer for a longtime confidante and top aide to Gov. 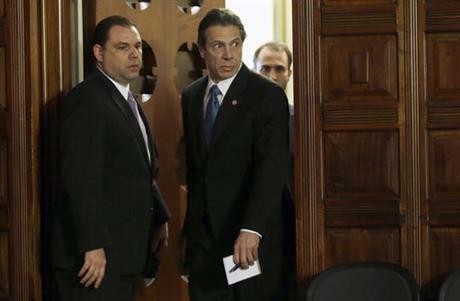 Andrew Cuomo says his client accepted no bribes - or "ziti,'' as prosecutors like to call it. Jurors in the bribery trial of a former top aide to Gov. Andrew Cuomo may begin deliberations as early as next week. Gov. 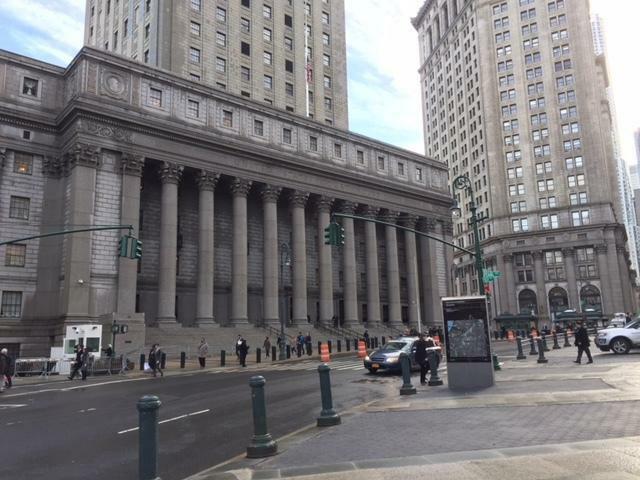 Andrew Cuomo’s former closest aide, Joe Percoco, is waiting to find out whether he will be convicted of bribery and other charges as a jury continues to deliberate in federal court. Government reform groups say regardless of the verdict, the trial highlighted some questionable but legal practices in New York that they say taint the governor’s reputation and need to be fixed.